This is the place to live out those dreams of cantering along the beach with the sea-breezes streaming past your ears! It was back in the 1960s that Toni Biglin started a riding centre in Yorkshire’s ‘Far East’ of Holderness, where timeless villages encircle pretty churches and fertile crop-lands stretch to the sea. 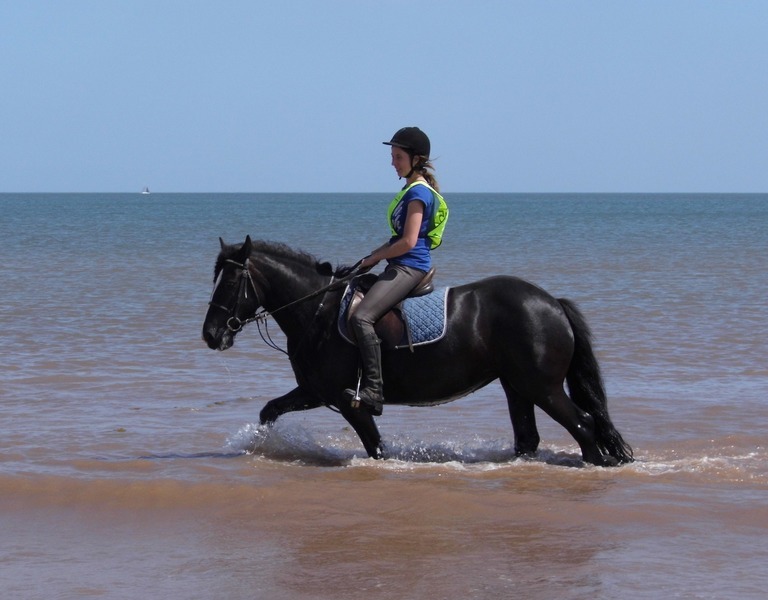 The centre has evolved into a wonderful place to bring your own horse on holiday, with beach rides on the doorstep and easy access to long bridleways and quiet lanes. 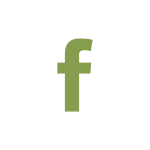 There's stabling on site, indoor and outdoor arenas, a cross-country course - and you can book a lesson with a resident instructor.  It may be possible to join in with South Holderness Riding Club activities if there are some happening during your stay. You can stay for several days in the delightful 3-bedroomed self-catering cottage (a converted barn) - or just take advantage of Toni’s ‘Park and Ride’ service and leave your horse-box safely at the Centre for the day while you explore the beaches and bridleways of this peaceful corner of England (there's a small charge for parking).